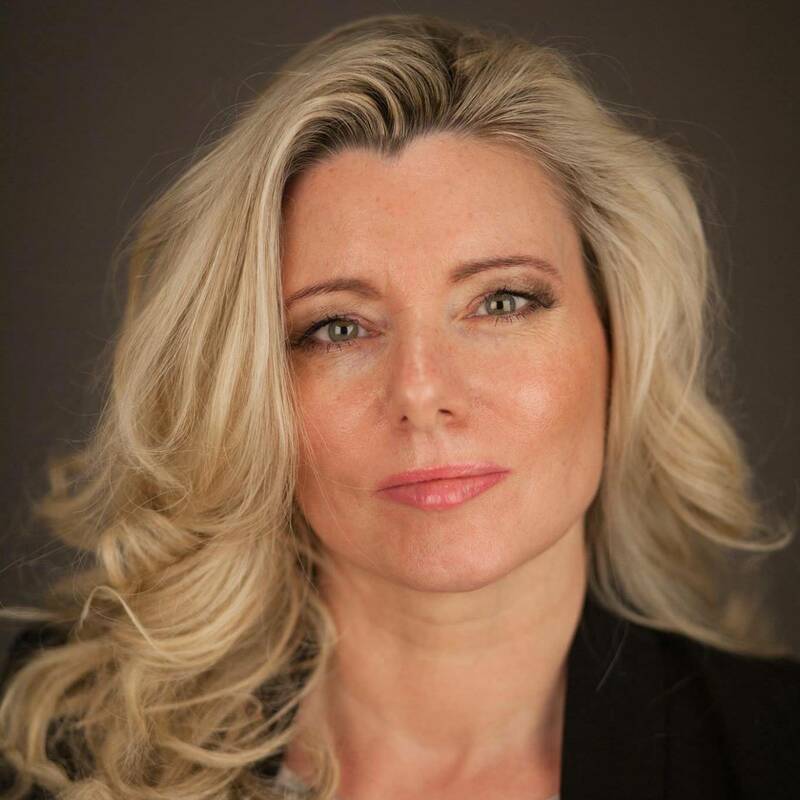 Dawn Anderson is the founder of international SEO consultancy and digital marketing agency, Move It Marketing Ltd. Dawn is also a lecturer on digital marketing strategy, Search engine marketing (SEM) and marketing analytics at Manchester Metropolitan University. Dawn lectures both digital marketing strategy students at Undergraduate level and International Fashion Promotion students at Undergraduate level. Dawn also supervises Post Graduate students undertaking dissertations for their Master of Science (MSc) in Digital Marketing Strategy at Manchester Metropolitan University. Dawn is also an international conference speaker (UK, US, AUS, IT), covering advanced technical SEO and digital marketing topics. Dawn speaks at some of the leading global search marketing conferences, including Pubcon (Las Vegas and Florida), SASCON, Brighton SEO, SMX (London (UK) and San Jose (US)), MozCon (US) and State of Search (US). She has been in SEO for 12+ years and works with leading brands providing digital marketing and SEO strategy across a number of sectors. Dawn has worked with brands from niches which include financial services, sports betting, ecommerce, lead generation, travel, lead generation and membership subscription websites, home insurance, fashion, home and garden retailers, furniture retailers, luxury drinks, hotels, consumer insights and more. She is also a Northern Digital, UK, EU and US Search Awards Judge as well as a UK Content Marketing Awards Judge and UK Biddable Media Judge. Dawn is qualified in digital marketing strategy with both a Pg Dip DigM (Post Graduate Diploma) (IDM) and a Master of Science (MSc) in (Digital Marketing Strategy). Dawn is also an SEO Bootcamp Workshop trainer for General Assembly and Search Marketing Expo, as well as The Talk of Manchester workshops. In addition to providing ongoing SEO consultancy for brands and startups, Dawn also undertakes advanced forensic technical SEO audits, leaving no stone unturned. She has researched and presented at many conferences on advanced technical SEO topics and digital marketing strategy. Dawn also contributes regularly with webinars on search marketing. Dawn's past conference presentations can be found on Slideshare. Dawn specialises in SEO strategy and holistic digital strategy consulting. Dawn also specialises in mobile web, ecommerce SEO, technical SEO and local SEO strategies.